Poisonous Plant Listing - be sure to check this one! AKC Titles Ever wondered what all those letters before & after a dog's name stand for? Bite Inhibition Is your puppy chewing your pant leg or arm off? Get help from this compilation of bite inhibition articles. Chewing 101 Why does my puppy chew on EVERYTHING? Cocoa Mulch Danger Don't overlook this potential danger! Dog Food Cost So, you think supermarket dog food is cheaper than premium foods? Dog Food Ratings - use this formula to rate what you are feeding your dog! English or American What is the difference in labrador types anyway? Early Spay and Neuter Concerns - do NOT get the snip, until you read this! Eye Disorders in Dogs Everything you ever wanted to know about all the things that can go wrong with your dog's eyes. Feeding Puppies How to feed your growing baby. Getting Ready for Puppy Your new baby will be here soon, are you ready, is your house ready?! Greedy for Grapes - better not go there! Preventing Heatstroke Heatstroke can be a sneaky killer, be prepared and you may just save your dog's life! Housetraining your Puppy Need I say more? Is a Lab the right Dog for You? Pros & Cons & Costs of ownership. Letter from Your Puppy A must read for any new puppy parent. Leash training your new puppy Create a wonderful walking partner! Bringing your new Puppy Home From the ride home thru the first days - adjusting and adapting. Puppy Socialization - what to do and why it is so important! Suggested Reading List A listing of some of my favorite puppy and dog books. Training Advice for your new Puppy Basic training and getting started information. Puppy Vaccinations All about immunizing your puppy - immunization saves lives! The Name Game How to teach your new puppy his name. Toddlers & Puppies How to handle their integration safely. 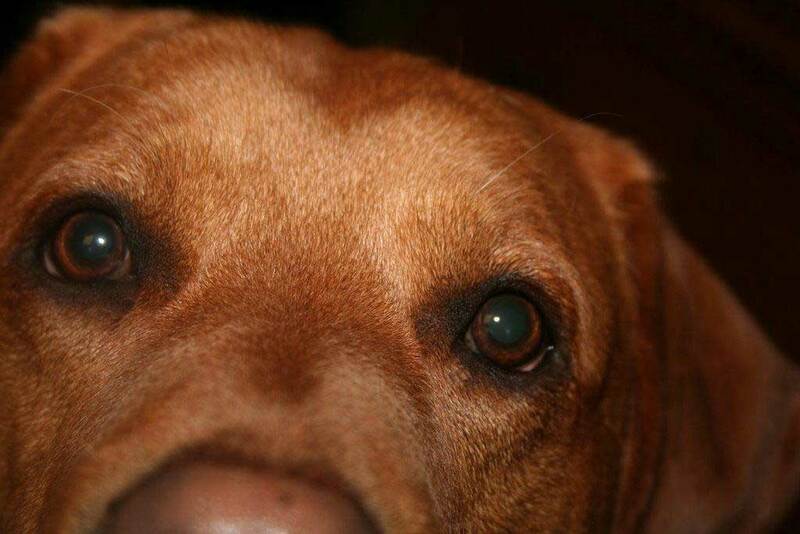 An AMAZING list of Labby Articles from Woodhaven Labrador Retrievers! So, you want to breed your Labrador Retriever? How to find a reputable breeder & choose the best puppy for you.